Edlund, M.B., Morales, E.A. and Spaulding, S.A. (2006) The type and taxonomy of Fragilaria elliptica Schumann, a widely misconstrued taxon. In: Witkowski, A. (Ed.). 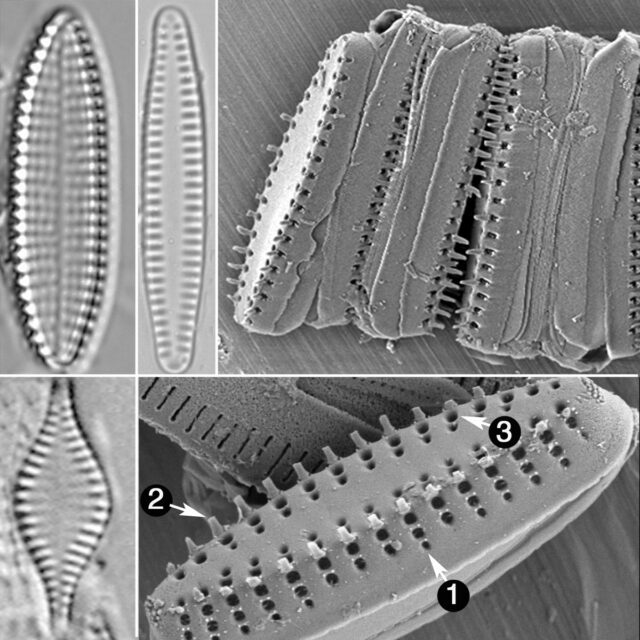 Proceedings of the 18th International Diatom Symposium. Miedzyzdroje, Poland. pp 53-59. Biopress Limited, Bristol, England.